Home/ Android/Newsroom /Samsung's Up Coming Bendable Smart Phone ? Bend-Gate ? 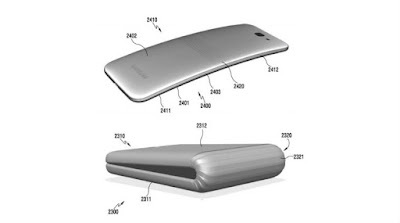 Samsung's Up Coming Bendable Smart Phone ? Bend-Gate ? W2017. The dual-display phone features two 4.2-inch Super AMOLED displays with 1920 x 1080 pixels resolution and comes with the latest Snapdragon 821 processor. Samsung W2017 code named veyron ,is the successor to the W2016 that carried a similar flip design. But a new patent application sent from Samsung shows a new smartphone design with a unique fold-able feature. 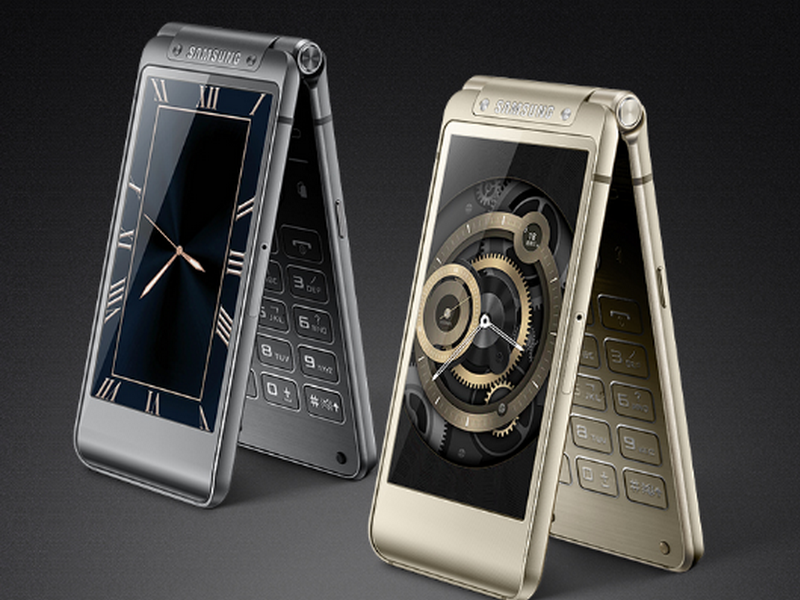 The patent was filed with the Korean Intellectual Property Office, and was first spotted by Dutch website GalaxyClub. Samsung’s patent also gives us a teasing glimpse at the design of the phone they are trying to create. Samsung had announced that it was working on a bendable phone design, Back in 2015, which leaked on Weibo claimed was it was code named Project Valley. The patent application shows clear renders of the fold-able design, which when folded reminds us of a Microsoft Surface Book hinge. The patent which shows the display of the phone to runs down the entire length of the thin but tall design, that can be folded right down the middle. Apple was also granted a patent for a fold-able IPhone design. Unlike the Samsung device, Apple’s patent hints at a device that will fold like a book. The inner workings of Apple’s patent talks about flexible printed circuits, flexible display substrates and flexible touch sensor substrates.